There’s two times during the year when almost all of the tech world is focused on Apple. The first is during the iPhone event, and the second is during the iPad event. This year’s iPad event was anticipated more feverishly because everyone pretty much knew that all of the great new internals from the iPhone 5S would make their way into at least one variant of the iPad, but what they didn’t know, is that Apple was looking to entirely refresh the bestselling iPad. 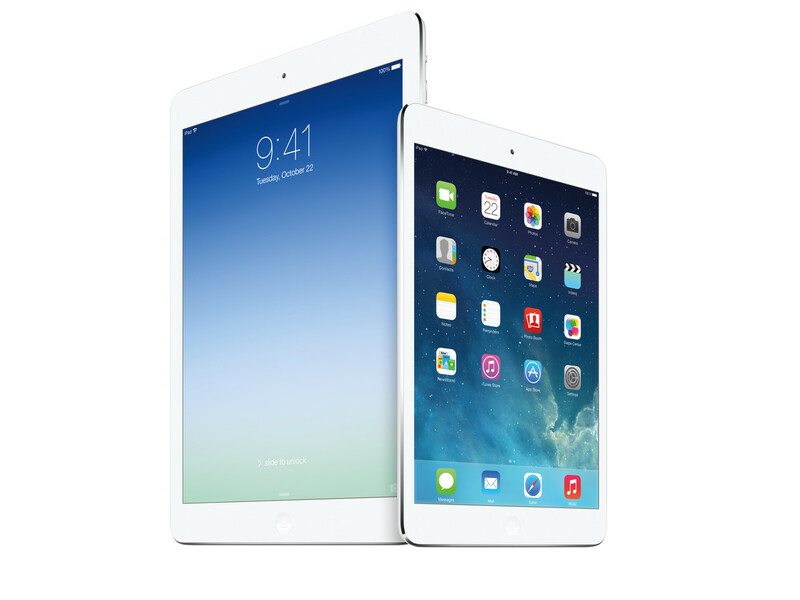 Read on for more about the newly announced iPad Air and New iPad Mini! Curiously, the rumored TouchID feature is absent on both the iPad Air and iPad Mini with Retina Display, both of which stick to the good ol’ Home button. Nonetheless, they’re still some of the best tablets in the market today, and the holiday launch is sure to be a hit. 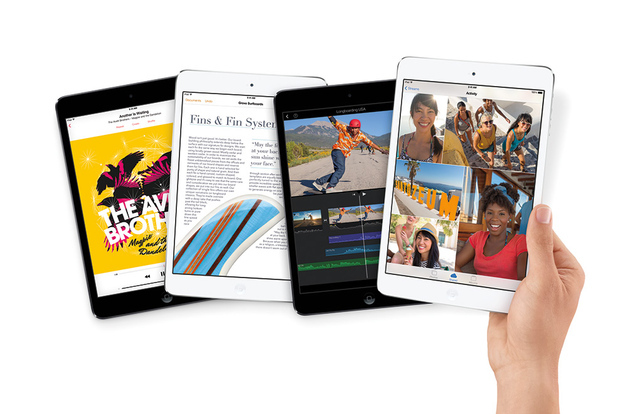 What do you think of the new range of iPads? Still the best, or just getting long in the tooth? Drop us a line with your views!